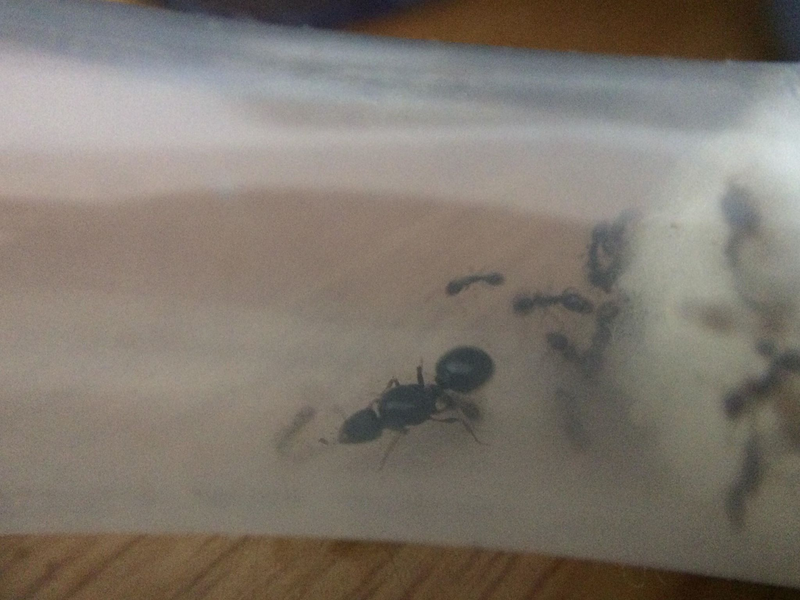 Topic: Tetramorium queen losing grip? Even when I only turn the test tube like 30 degrees she manages to slip when she is not on the cotton itself, however the workers hang on just fine. 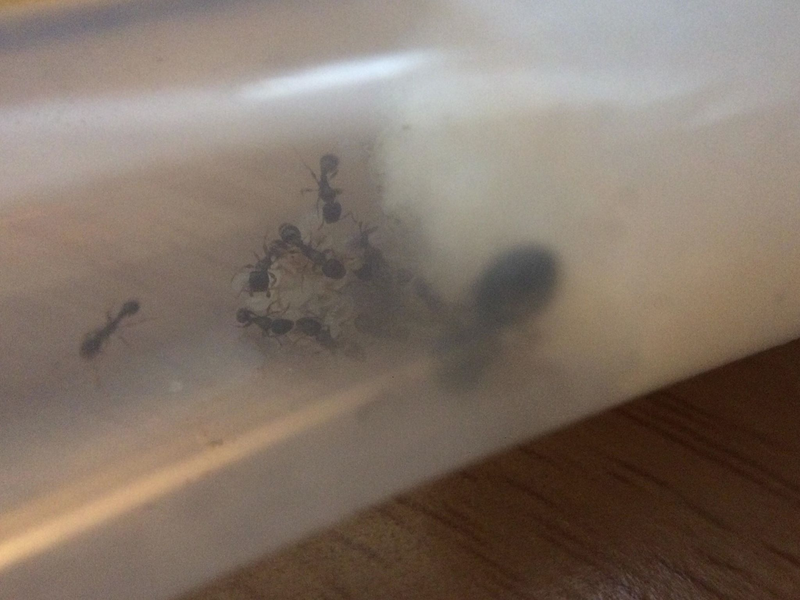 Topic: Are tetramorium immigrans susceptible to stress? 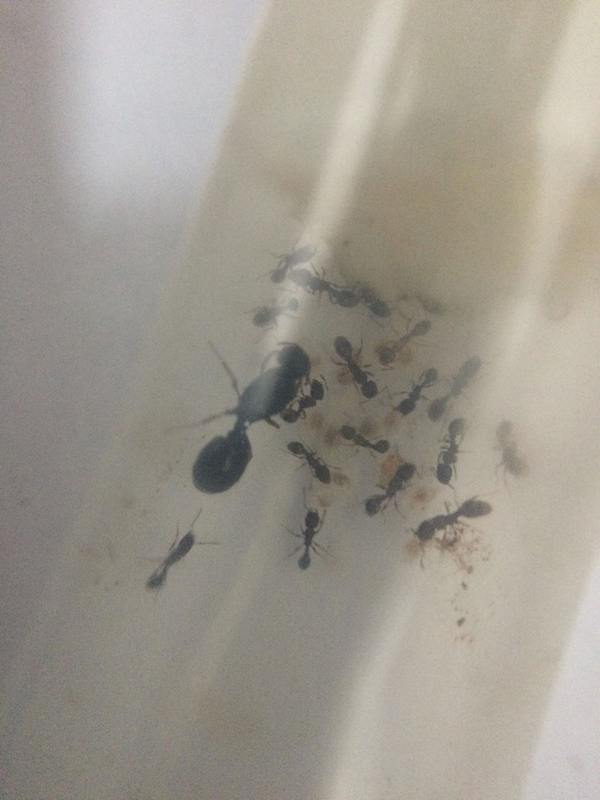 Are tetramorium immigrans susceptible to stress? 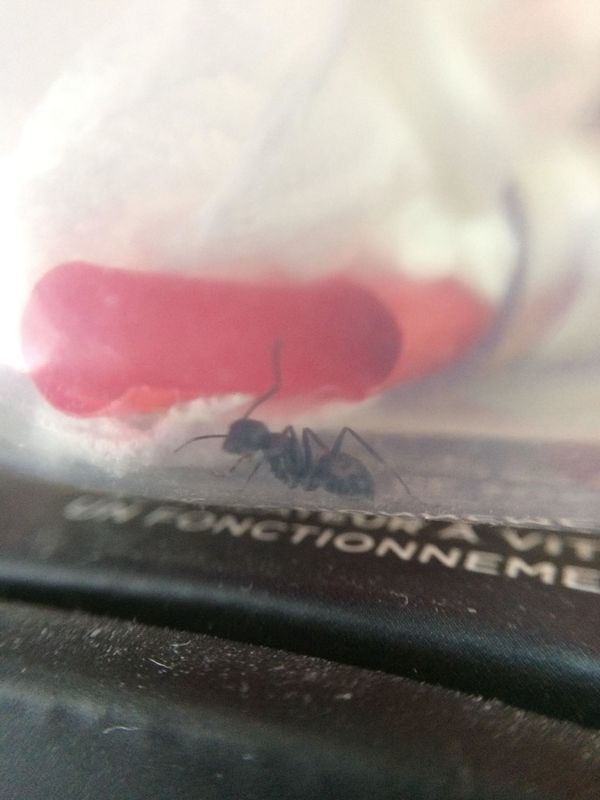 You will have to feed the queen as she is well past her founding stage. Topic: Workers dying, dead in nest. Re: Workers dying, dead in nest.